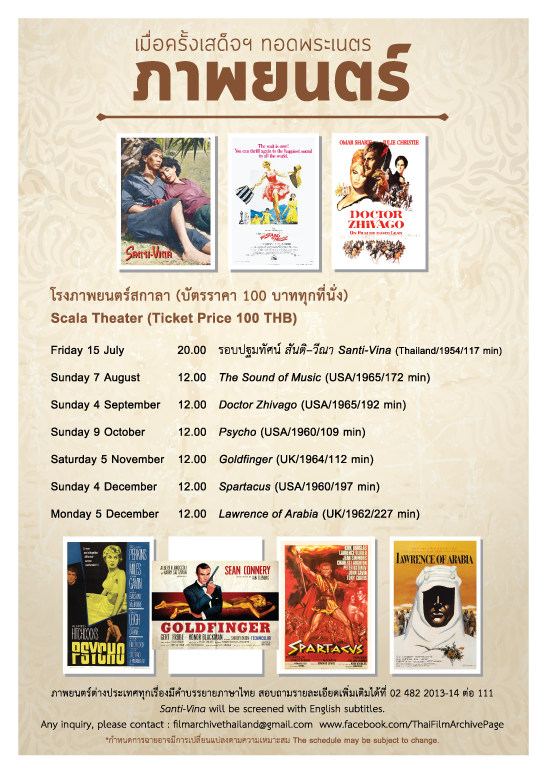 In celebrating His Majesty King Bhumibol Adulyadej's 70th anniversary accession to the throne, Film Archive (Public Organization) invites you to enjoy 7 ultimate classic films that His Majesty the King had once seen at the cinema himself from yesteryears. 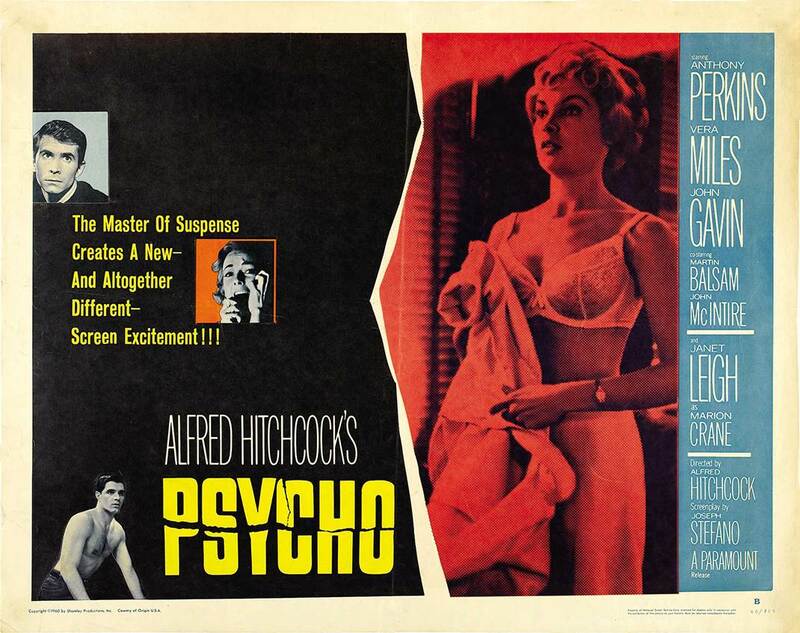 The films will be shown throughout the year 2016 at Scala Theater. All seats cost 100 Baht.